In a recent case from the U.S. Court of Appeals for the First Circuit, which is the circuit in which Massachusetts is located, the court held that 20.C.F.R. 422.210(c), and its five-day grace period is not applicable to cases in which the claimant does not file written exceptions to an administrative law judge’s (ALJ’s) denial leaving the appeals council without proper jurisdiction. In this case, claimant filed for disability benefits. 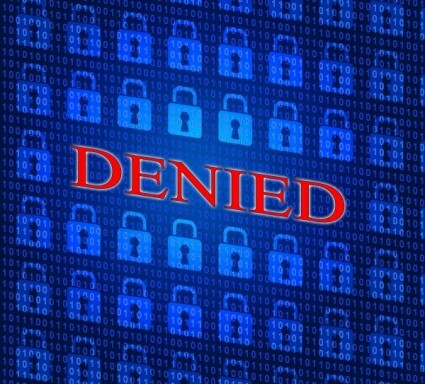 Her initial application was denied and so was her written request for reconsideration. After her request for reconsideration was denied, she filed a timely request for a hearing before an administrative law judge. The ALJ held a hearing and found she was not entitled to benefits.Following this hearing, claimant sought relief from this denial by filing a case in the federal district court. This is typically a valid judicial remedy, as the court will have jurisdiction. 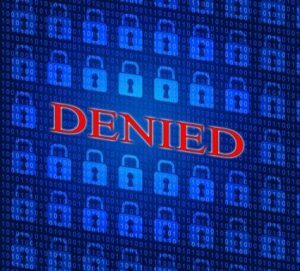 In this case, district court judge heard the case and ruled in favor of claimant reversing and remanding denial and ordering there to be further hearings consistent with its opinion. Following these hearings, the ALJ ruled partially in favor of claimant. Claimant was not satisfied with the result and once again filed for an appeal with the district court. However, this time, the court ruled that her appeal was not timely, as she did not file timely notice, and held that that 20.C.F.R. 422.210(c) and its five-day grace period did apply to her case. This rule involves a five-day grace period to file an appeal from the final decision of the Social Security Administration (SSA). As our Boston disability attorneys can explain, when an ALJ denies a claim for benefits, the claimant must appeal to the SSA’s appeals council. While the claimant must apply for review by the appeals council, it doesn’t mean that the appeals council must agree to hear the case. If the agency doesn’t agree to hear the appeal, then claimant can file for appeal with the federal district court. However, the rule requires that SSA must be given the choice for its appeals council to hear the case or decline. If the council does decline to review the case, that is okay and may be better for a claimant in the long run, as courts are often far more willing to allow for benefits than ALJs who work for the SSA. In this case, plaintiff went directly to the district court without first giving SSA the chance for the appeals council to hear the matter or to decline to do so. SSA argued that there was never a final judgment for which she can appeal. The district court dismissed her case. Plaintiff argued this was the final judgment and that the five-day grace period should apply. The district court held that the rule did not apply in this case, as there was a remand. The court of appeals agreed and dismissed her complaint, as well. These cases can be very complex, and the best thing you can do is not try to represent yourself; instead, get an attorney who has handled many of these matters and has the experience to increase your chances of a successful award of benefits.